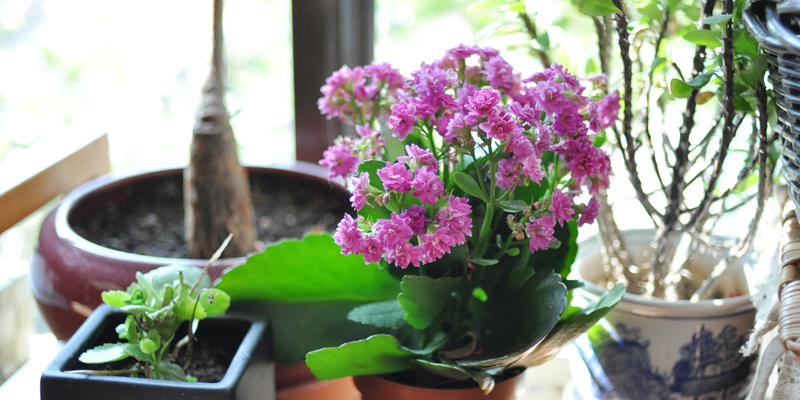 Highgate House School was established in 1992 in Repulse Bay for the founders’ own children. 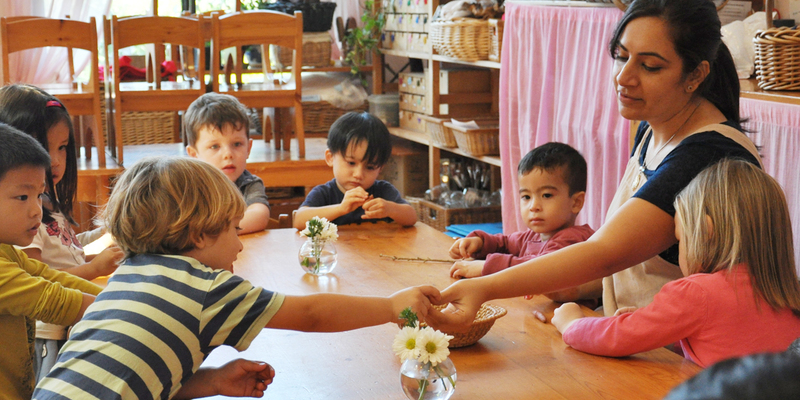 In 2001, Julie Lam, a founder member, brought the philosophy of Steiner Waldorf education to Hong Kong by introducing some of the basic principles into the school and with additional groups for younger children. 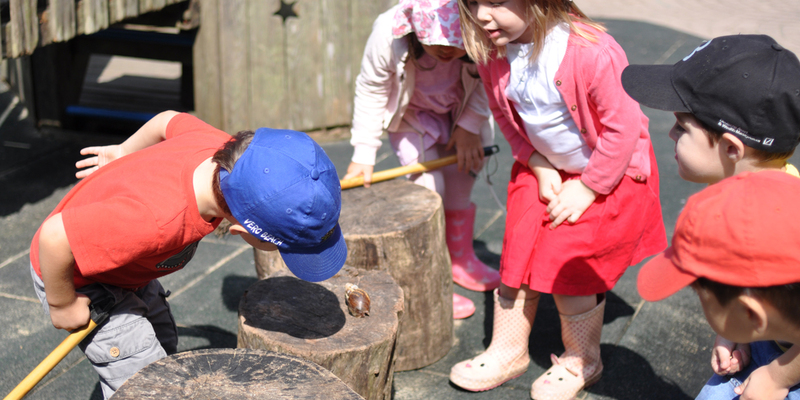 Following the set up of a teacher training programme, the International Kindergarten Association accredited the school as a Steiner Waldorf Kindergarten in 2003. There is a recognized need amongst child development experts for pre school education to provide a more age appropriate curriculum. Children today, particularly in major cities, can be pushed too far beyond their capabilities and this adversely affects healthy development. Stress is often expressed through social and emotional difficulties that halt effective learning. It is a case of “Too Much, Too Soon!” *. 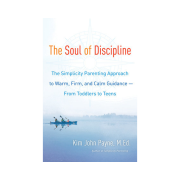 On the other hand, research shows that children with well developed social and emotional skills are able to learn better in all areas and this is the key to a happier and more successful life.